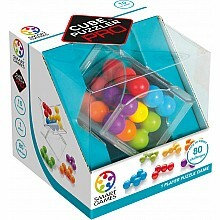 Problem solving and excitement, with 60 challenges, from beginner to expert! 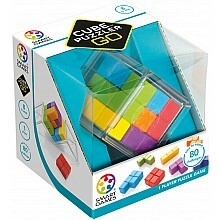 Challenge yourself - building a cube is harder than it looks! 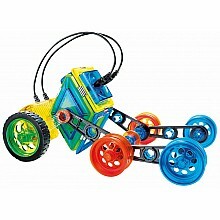 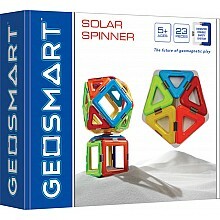 For ages 8 yrs-teen, from Smart Toys & Games. 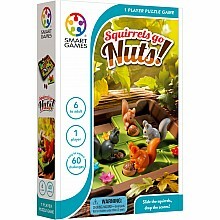 Help the squirrels get ready for winter in this one-player strategy game! 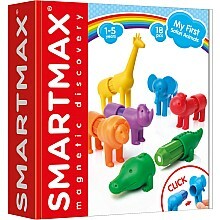 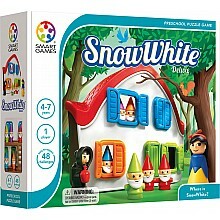 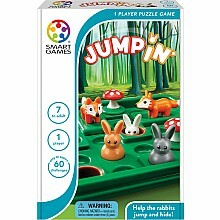 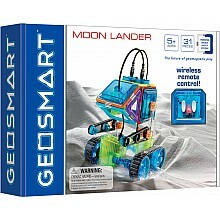 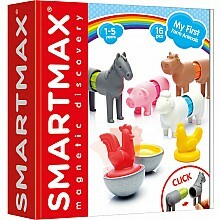 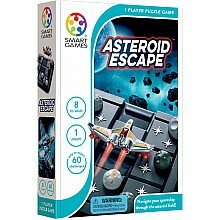 For ages 6 yrs-adult, from Smart Toys & Games.